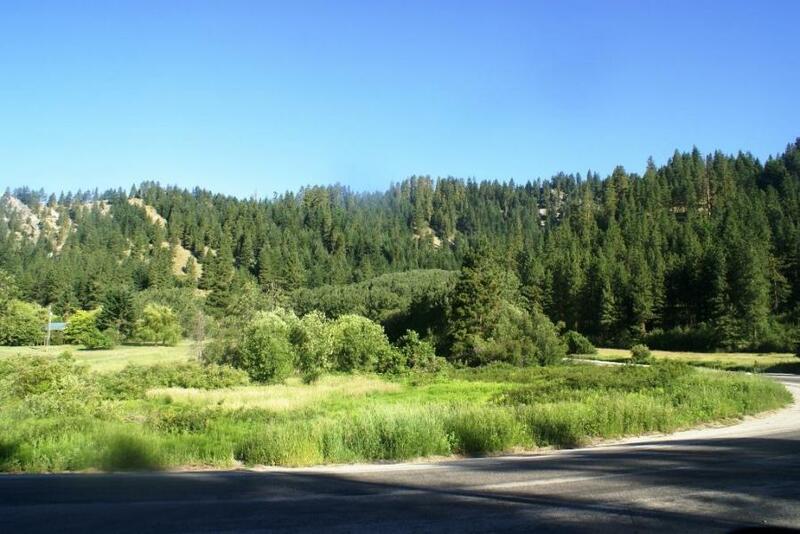 2.5 sunny, gentle slope, Leavenworth area acres with a seasonal stream. US Forest Service access across the street at Little Chumstick Road. Hundreds of miles of trails waiting for your ATVing and snow mobiling adventures. Just 15 minutes to Leavenworth, and 5 miles to Plain. All that is lacking is your dream recreation retreat to call home base. Site Improvements Power Phone And Water Stubbed At Lot Line. Listing provided courtesy of Tom Merry of Mike West Leavenworth Realty.